Great small investment with strong & stable income stream! Original owner occupies one of two retail suites. We negotiated a brand new 5 year lease & guarantee of heath of property for two years. Also renewed the lease of the other suite (clothing store, not in photo) while adding rent. My client managed to finance this at 30% down and create a huge cashflow. Can start an easy storage rental in the vacant shed for more monthly income. Negotiated a triple net lease, simply collect the approx. $67,000+ per year gross income and the passive income comes to you every month. 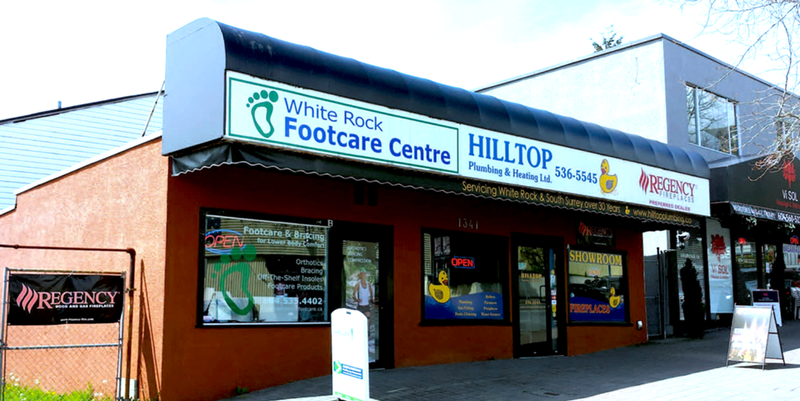 This 6075 square foot CR-2 zoned property features excellent retail exposure on the busy and fast developing Johnston Road in Sunny White Rock. This key location is just minutes from White Rocks largest service hub and local beaches. Great for an investor or end user, the building has just less than 2650 square feet of floor space with two retail units at street level. The property also has a substantial rear yard area and secure storage shed and parking for 6 or more vehicles. Strong future development possibility and all units are currently leased with current owner willing to lease back. Floor Area 6,100 Sq. Ft.